In many ways, this past console generation was a brutal one for sports video games. While other genres flourished, sports gamers were subjected to an irreversible thinning of the herd during the PlayStation 3/Xbox 360/Wii era, losing MLB 2K, 2K Sports football, NHL 2K, both NCAA basketball franchises, and seeing arcade sports games all but vanish. Competition, which breeds innovation, is weaker than ever. But that’s not to say some standout games didn’t arrive as well. Given the much smaller pool of games, picking 10 titles to celebrate in the sports category was tough when following our End of an Era rule of excluding multiple entries from the respective franchises. If we took the other approach, the list would be littered with multiple entries from the MLB, NBA 2K, and FIFA series. We feel the final list presented here is much more interesting. If you’re looking for action sports entries like SSX, Tony Hawk, and Skate, you won’t find them here. For better or worse, Game Informer has traditionally classified those as action games. 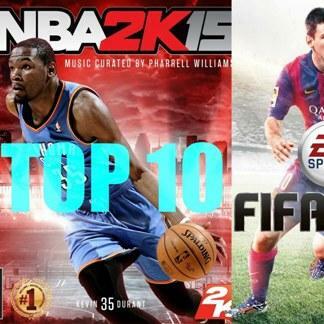 Without further delay, here are our 10 best sports games of the generation. 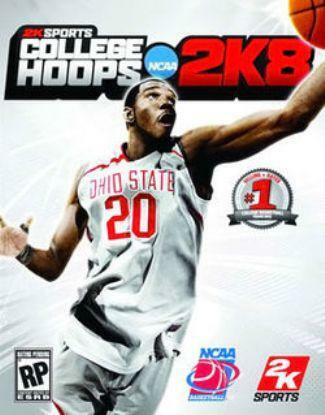 The death of college basketball games hasn’t killed the spirit of the final offering from 2K Sports. Thanks to the 2K Share functionality that allows players to create rosters and upload them for others to download, players continued to update the game well after its first year. Even after 2K shut the servers down, passionate fans have found new avenues to share rosters for each season. The signature 2K presentation featuring ESPN, an updated passing system, and the recruiting system keeps players coming back for more – as well as the fact that nobody is making new games to service this fan base.